Booktopia is currently offering free shipping, simply use the code FESTIVE at checkout. like some sort of museum oddity. could know something that they think is theirs. but the movies are just remakes. for reunion retirement fund tours. all rang out their final chords. how contrived their record collection is. 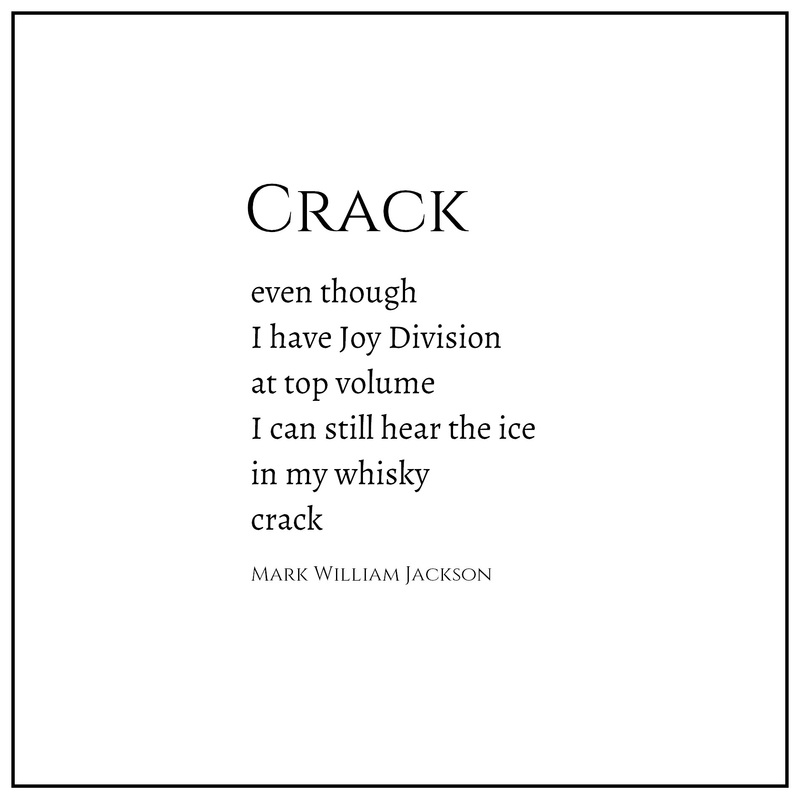 Close-Up Books is proud to announce the release of two poetry titles, The Frequency of God by Mark William Jackson and Magpie Tales by SB Wright. You can sample each collection via the links above, where you can also find purchase links for the print editions and the newly available ebooks too. My debut poetry collection, The Frequency of God, is now available in Kindle and ePUB formats. Kindle version is available through Amazon AU or Amazon US. ePUB is available through Booktopia. More stores will be coming online over the next few weeks. I have a small number of copies of my debut poetry collection, The Frequency of God, available for sale directly through this website. And, if for some reason you would like me to scribble my name on the inside cover I’d be happy to do so, just hit me up through the contacts page.